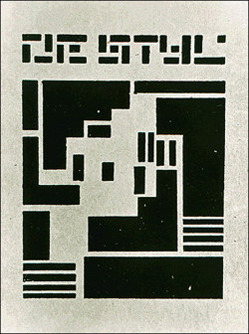 De Stijl - First Cover (1917). The new architectural style was going to be used as a justification of the formless avant-garde art form. They reasoned that if the buildings were formless, then so too could be the art.